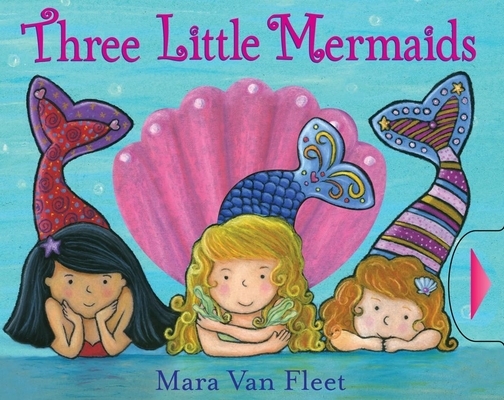 Mara Van Fleet has worked in children’s publishing for more than twenty years. She is the bestselling creator of Three Little Mermaids, Mama Loves Me, The Very Mixed-Up Princess, and Up the Water Spout and Other Nursery Rhymes, among others. She lives with her husband, author and illustrator Matt Van Fleet, and their sons in New York state.